Prime commercial property with 3 2-bedroom apartments on the 2nd floor, all rent for $700 per month plus utilities, all renovated and have separate electrical meters. 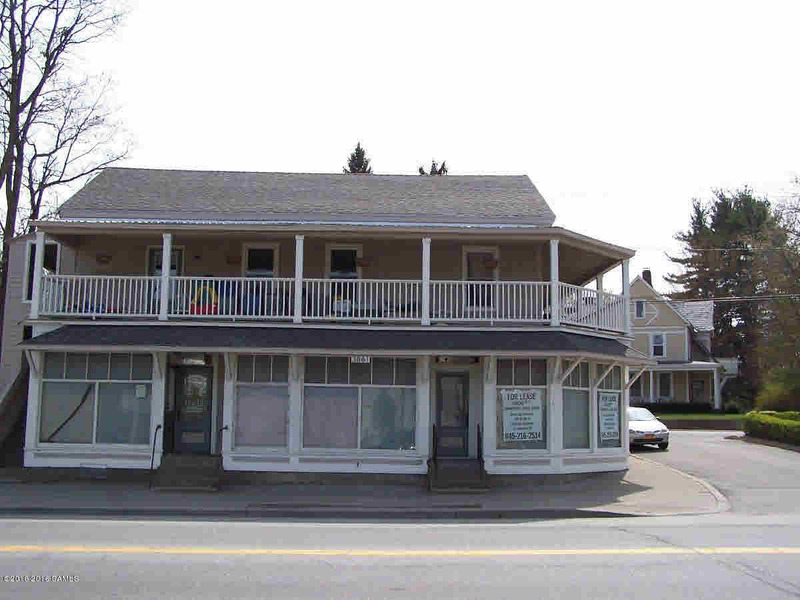 1st floor is ready for a commercial business, sale includes adjacent vacant lot - perfect for parking or expansion. Motivated seller.